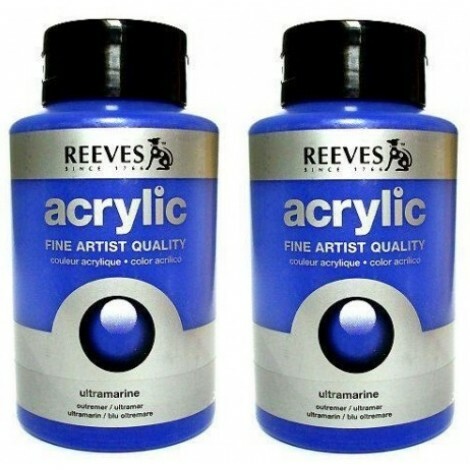 Reeves fine art acrylverf 400 ml. 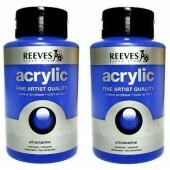 Reeves fine art acryl flac. 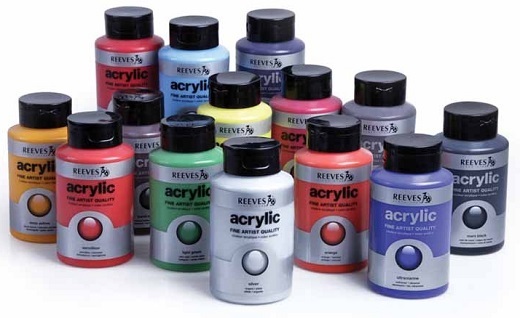 400 ml.